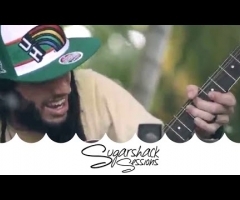 Sugarshack Sessions just dropped another fine acoustic video—this time with the classic roots reggae inspired group The Expanders. 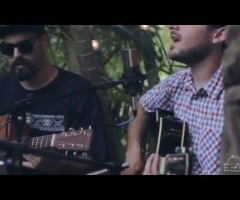 The SoCal natives perform "The Evilous Number" from their latest self-titled album. To stay up to date with The Expanders, give them a follow on Facebook. 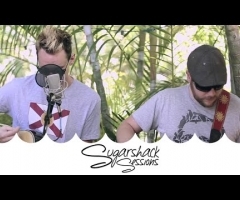 For more awesome Sugarshack Session videos, give their site a visit.